Abstract: A 58-year-old man who presented with syncope, dyspnea, and hemodynamic compromise was found to have large free-floating right atrial thrombuses on echocardiogram. Decision was made to transfer the patient for emergent atriotomy. 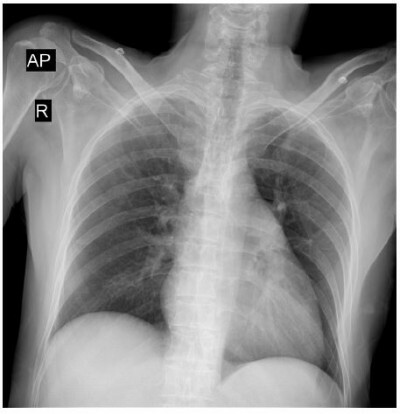 Cardiothoracic surgeons declared the patient as inoperable and recommended to use a lytic agent. Alteplase was administered with subsequent near-complete resolution of symptoms and near-normalization of echocardiographic parameters. The post-thrombolytic course was complicated by saddle pulmonary emboli requiring embolectomy. Catheter embolectomy was not available and cardiothoracic surgeon in other center considered the patient to be very high risk for transferring between hospitals and surgical intervention. Ultimately, the critical decision was made, despite the patient having been administered thrombolytic therapy within the previous 48 hours. Alteplase was given, but was not effective and the patient required surgical intervention. Surgical embolectomy was done successfully in another hospital and the patient was discharged with warfarin.